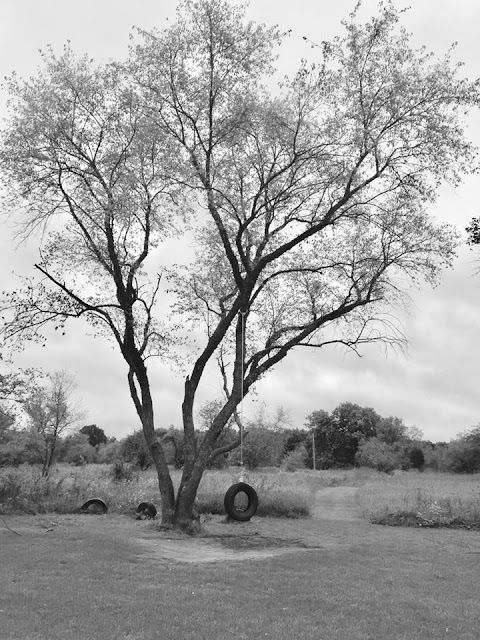 Witnessing sorrow and grief; taking trauma home. 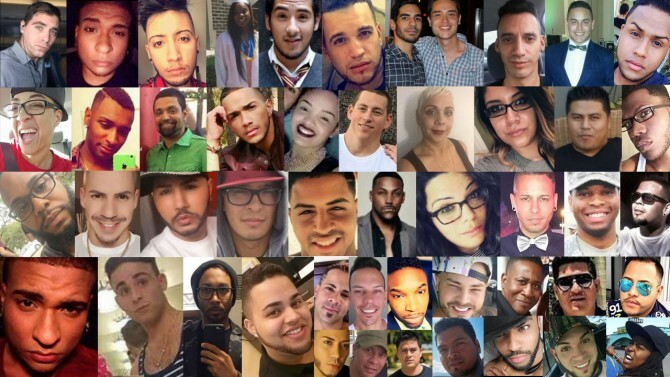 About a week ago, I awoke to the news of the Orlando mass shooting-that 49 people had been murdered in the Pulse nightclub--for no other reason than that they were gay, and most were Latinx. The mass shooting du jour in America. You know the rest of the story, because unfortunately we've all heard these stories repeatedly. But it made me wonder about something else, tangentially related--but related to us in our work. "They've become a part of me. It's in me. I feel like I have to carry that reminder with me as long as [those patients] are still under my care. So this is a tangible reminder that the work's not done. That there's still a long way to go"
Later I read the NY Times' "Orlando Medical Examiner: ‘Take a Typical Homicide Scene, Multiply It by 50" which was just amazing (for lack of a better word)--in less than 48 hours they were able to identify all 49 victims and in less than 72 hours autopsies were done on every single one of them. That's a logistical accomplishment and an emotional....quagmire. I cannot imagine being a part of that. I cannot imagine how hard that must have been. What exceptional work-- bringing confirmation to each of the 49 families and countless loved ones involved. But wow, logistics aside--consider for a moment about the pathologists and technicians who did this work, who painstakingly photographed each victim, prepared them for transport to the morgue, the pathologist/assistants who later performed the autopsies, cleaned the bodies--these are the unrecognized people behind the scenes in such catastrophic events. How are they doing this week? How are the police officers? The crime scene technicians? Are they ok? How do people that witness such awful mass casualties cope? So that got me thinking (this is how my ADHD brain works, one topic to another, bouncing along)...WE deal with some really difficult stuff. Not mass casualties (I don't think most of us do, anyway) but day to day casualties of life. Car accidents. People losing limbs. Diabetes, heart attacks, cancer, strokes. Kids dying. Homicides, suicides, accidents. Alcoholism. Lung cancer. New diagnoses of leukemia (surprise! you didn't just "have the flu"!). Homelessness. Stillbirths. Domestic violence. And so on. It's a lot to deal with. How do you deal with the anger, death, violence, despair, stress, grief in your job? Sometimes it isn't even the death that's so hard, it's the sorrow, the daily witnessing of human distress. Death is a separate entity, and varies in it's impact on me--some deaths leave me with a sense of calm, some break my heart and I swear I never want to go back to work again (but I keep showing up.). Some don't seem to affect me emotionally much at all, and that's ok too. Every one is different. As I walked around the oncology ICU recently, several rooms were empty-- and I realized as I walked around that I associate almost every room with a patient I have cared for in that room--and who has since died. I often think of them as I pass by (Oh, that's J's room...oh, that was D's room...etc). M's room-she was my age--she died in that room over there, overlooking the water. She and her husband were avid skiers and mountaineers and he shared incredible pictures of their adventures together. I swallowed back tears during rounds that day; that was the second time I'd cried that day. M died of relapsed leukemia and candidemia. D's room-she coded suddenly, and died before her daughter could make it in. The chaplain put her daughter on speaker phone so she could say goodbye to her mom as her mom underwent CPR ("Tell her she was a good mom....tell her I love her....tell her she was a good grandma"). D died of advanced lung cancer. M's room-an older woman with AML, the same age as my mom. Wonderful family, with a toddler grandchild who liked to sit on the bed and who was fascinated by the sat probe on grandma's finger. That boy lit up the room. M died of a disseminated fungal infection. And so on. I remember many. We carry our patients in our hearts and in our minds--they are with us/in us, year after year. And sometimes memories of them/their deaths are comforting while at times they are heart breaking and hard to revisit--even years later. Some patients/deaths I look back on and I feel peace, and I smile at the memories that surface. Some patients/deaths I think back on and tears still come to my eyes-and the deaths were years ago. Some I look back on and my heart rate increases--because their deaths were so awful that I still have an emotional/visceral response. So I wonder. I wonder how the nurses, doctors, EMTs, police, pathologists-how everyone that helped victims of the Orlando massacres is doing. And I hope they're ok. And I'm grateful they were there to face such horror, to run into a scene that hopefully none of us will ever have to face. And I hope now that they've taken care of so many others, that others are taking care of them. And last but most certainly not least, may we never forget these 49 people, almost entirely queer people of color, murdered en masse for being...themselves. This is a Daughters in Medicine post. When my grandmother was in the last years of her life, she fell out of bed. They took her to the ER, where she was Xrayed, pronounced intact, and sent home (where she lived with my grandfather, the retired internist, and a full-time caregiver.) The next morning my mother called me and said "Your grandfather is upset because your grandmother refuses to get out of bed." This was in the 1990s, before digital radiology and Nighthawk came along. I said "Tell him to call the hospital and ask for the radiologist's interpretation of the film. She might have a non-displaced fracture that the ED doc didn't pick up." Mom called me back several hours later and said - in a deeply suspiscious voice - "How did you know that?" I said "You sent to medical school. I learned stuff." It's now 25 years later. My mother is the one with dementia, living at home with 24-hour care. No retired internist in sight; my father died nearly ten years ago. Last week Mom fell. The caregivers thought she was OK; a few days later, the pain was worse and she was refusing to bear weight. I said "She needs Xrays; she might have a nondiscplaced fracture." And sure enough. She sent me to medical school. I learned stuff. Mom doesn't need surgery, thank heavens; we'll get equipment into the house and she'll stay in bed most of the time for a while. She's not having any pain. But I know what it means when someone with moderate to advanced dementia breaks a hip. I'm a palliative care doc. I know where we're going. She sent me to medical school. I learned stuff. And some days, that stuff breaks my heart.